Share the post "Rutgers Scientists Discover Genes that Help Harmful Bacteria Thwart Treatment"
Methicillin-resistant Staphylococcus aureus (MRSA). Image: U.S. Centers for Disease Control and Prevention. Two genes may make staph infections resistant to copper, a powerful antibacterial agent. Researchers at Rutgers University–New Brunswick found the two genes in some strains of S. aureus bacteria. The genes protect the germs from copper, which is increasingly used in the global fight against severe infections. 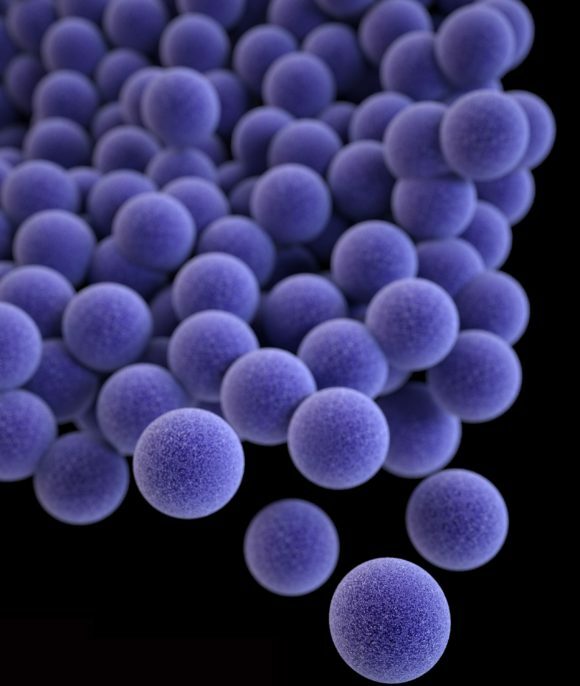 The genes may promote the survival of S. aureus in settings, such as in hospitals, that could lead to infections – and/or they may lead to S. aureus strains with higher copper resistance. The study was conducted mainly by Rutgers students Zuelay Rosario-Cruz, Nourhan Daigham and Hassan Al-Tameemi, along with University at Buffalo (UB) staff scientist Alexander Eletsky. 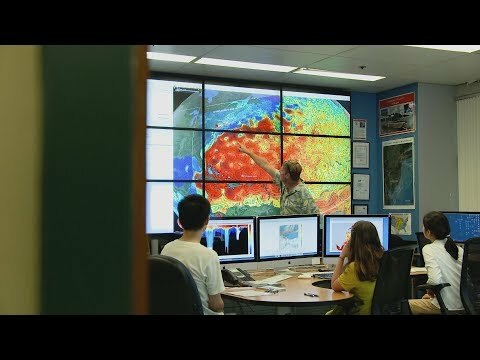 Rutgers Professor Peter Kahn and staff scientist G.V.T. Swapna, along with UB Distinguished Professor Thomas Szyperski, also contributed. Editors note: this article originally appeared in Rutgers Today.